Very disappointed to have no change to my brows after using a whole tube. I expected to have some new hair growth for the money it costs. Won’t be purchasing again, a waste of money. Very upset to use a whole tube and see no changes to the hair on my brows 🙁 I expected some new hair growth after paying all that money. Won’t be purchasing again. My eyebrows have been growing in so fast! I’m only on my second or third week and they have thickened up a lot already. I’ve been waxing my own eyebrows once every 3-4 weeks following the brows by Liz Instagram. Every two weeks I tint them. I do not pluck them in between unless it’s a very rogue eyelid hair. This way they do not get bushy, Or grow outside of my desired shape. This is my second Purchase of this product and hands down the best product. IT WORKS. 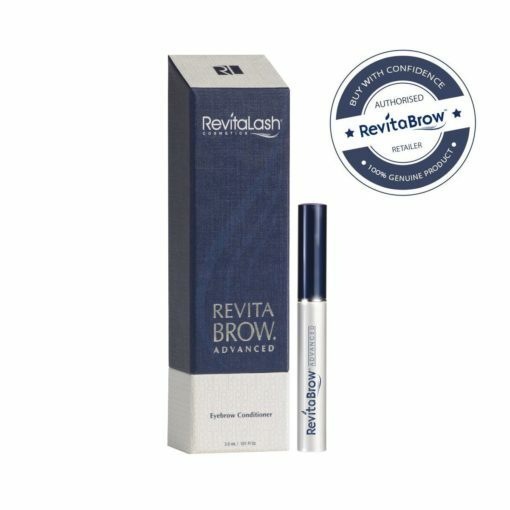 I had severely over plucked sparse brows within 8 weeks I had lush full bushy brows. It took about 5 weeks to notice a difference. I wish i had bought this years ago! Im pleased I now don’t need to use powder and it would of saved alot of panicked moments in the rain and the fear my eyebrows would wash off. This really works! Eye brows become more full and darker. Also excellent for thinning hair. Would not go without it now. Really quick service and delivery – impressive. Joy. 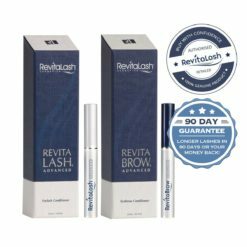 Biotin, green tea extract rich in panthenol, peptides, and lipids help condition and strengthen brows while defending from breakage and brittleness. 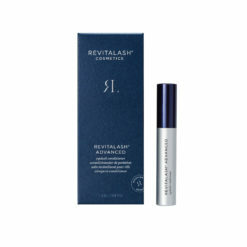 Plant extracts high in anti-oxidants and Vitamin B, help protect, nutrify, and revitalize. Wash hands and face with a mild soap & water. Let face and eye area dry completely prior to application. Using the doe-foot applicator, apply once-a-day to clean and dry eyebrows. Apply a few short strokes onto each eyebrow. Only a small quantity is needed to beautify and promote the attractiveness of natural eyebrows. For best results, use consistently. 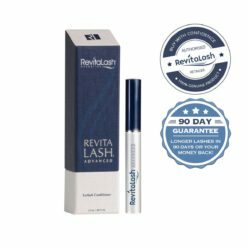 Be sure to let RevitaBrow dry before applying any daily facial products. 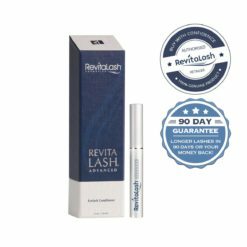 Highly concentrated formula, a small amount per application is all that is needed. There is no added benefit to using RevitaBrow Advanced more than once per day.